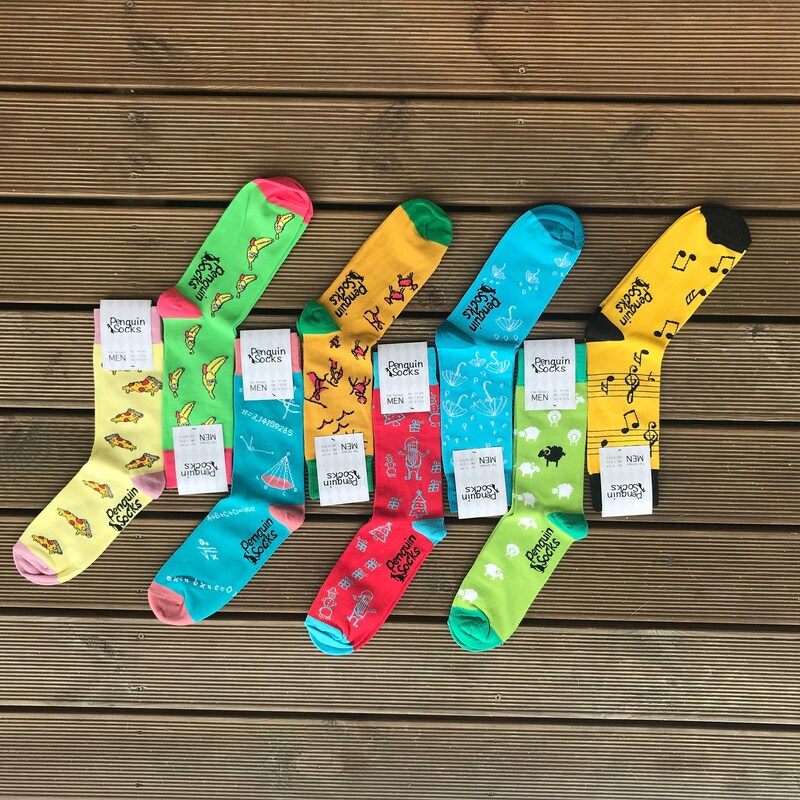 Colorful & Funny socks for men. 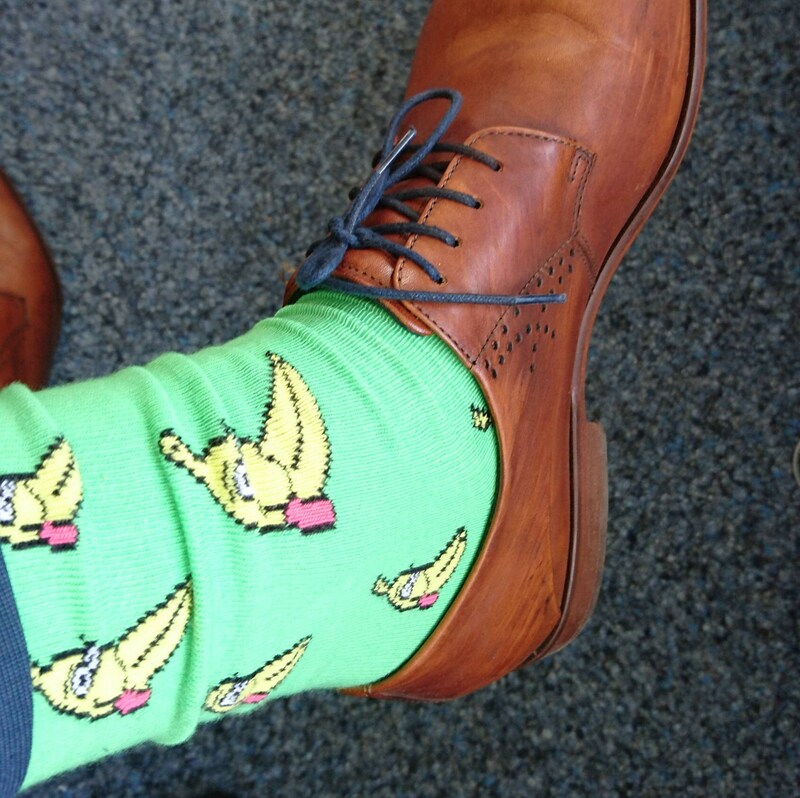 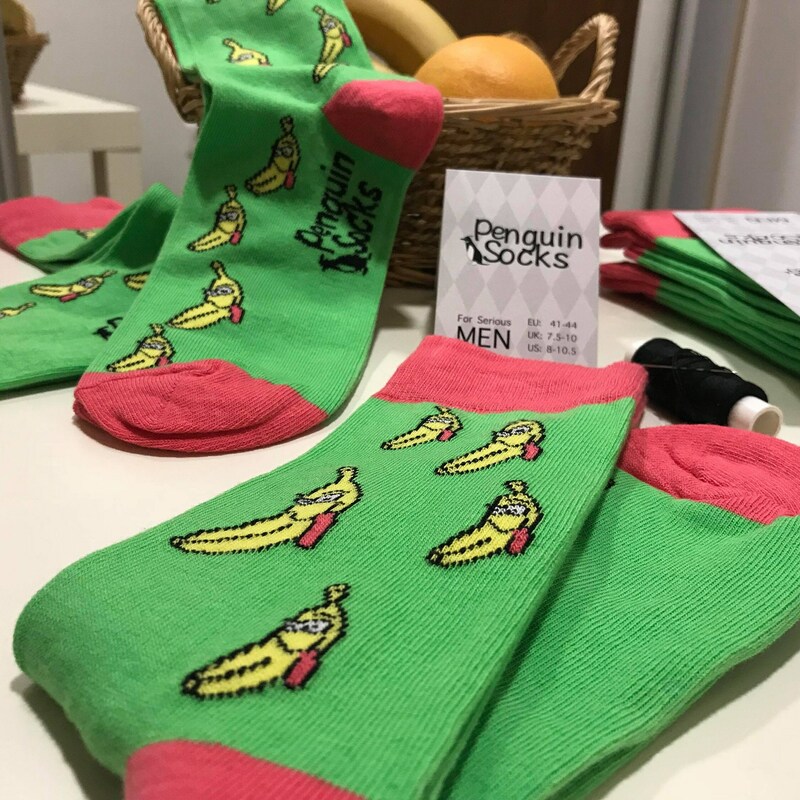 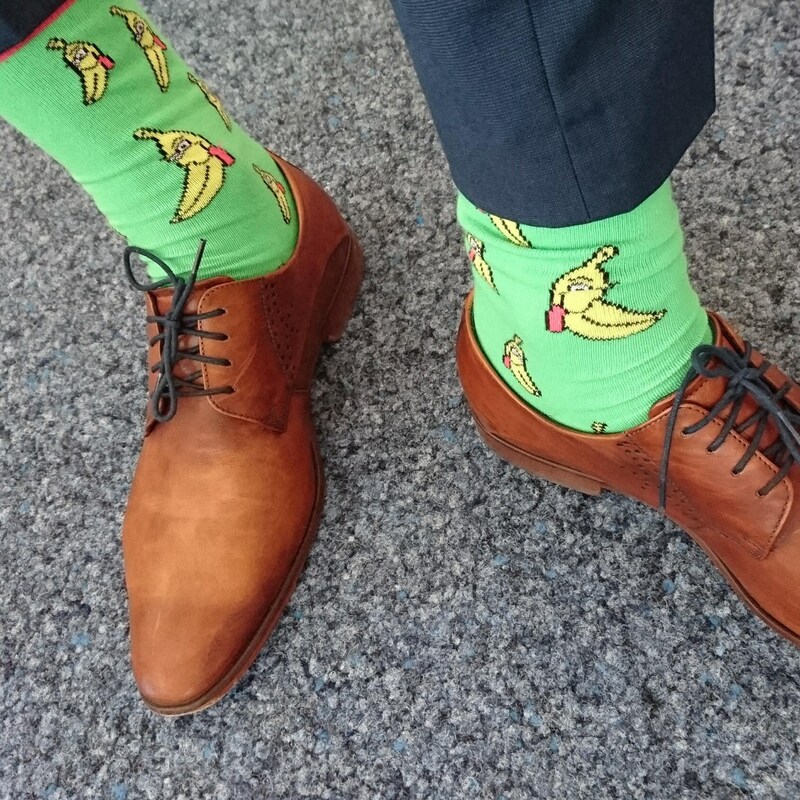 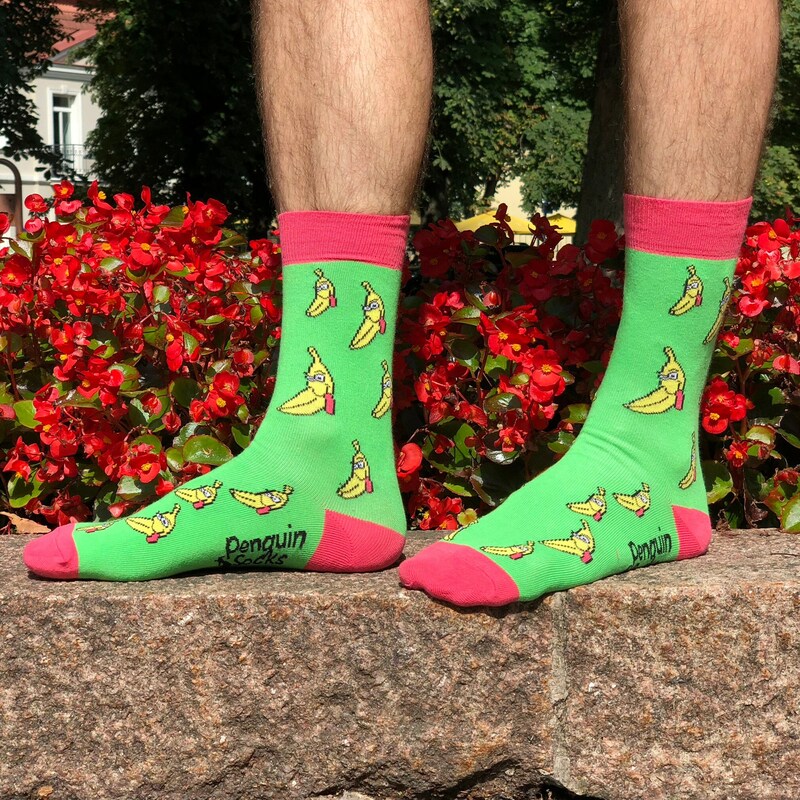 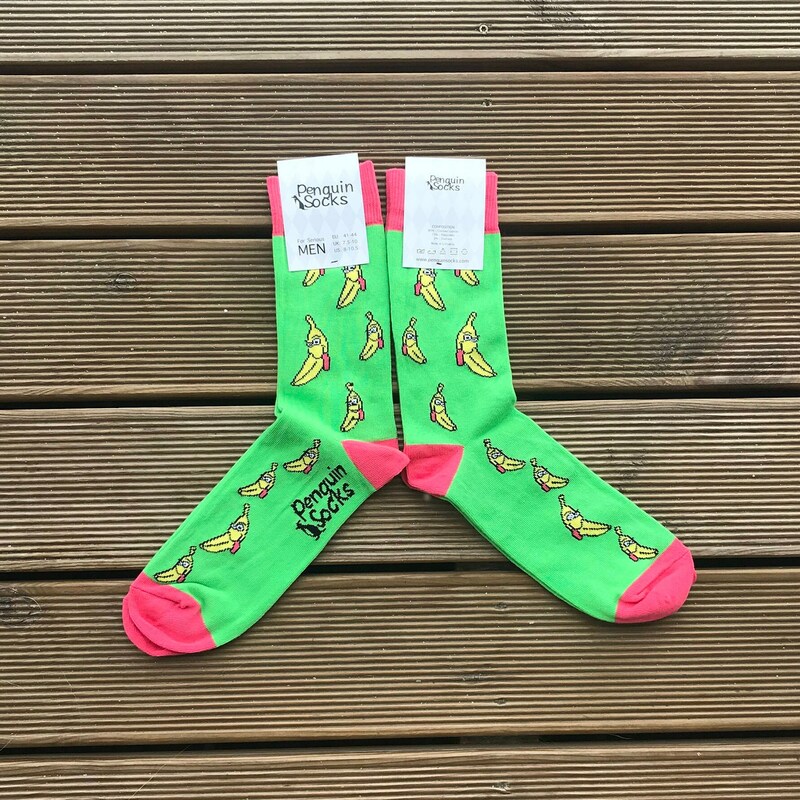 Green Fruit socks with yellow crazy bananas on it. 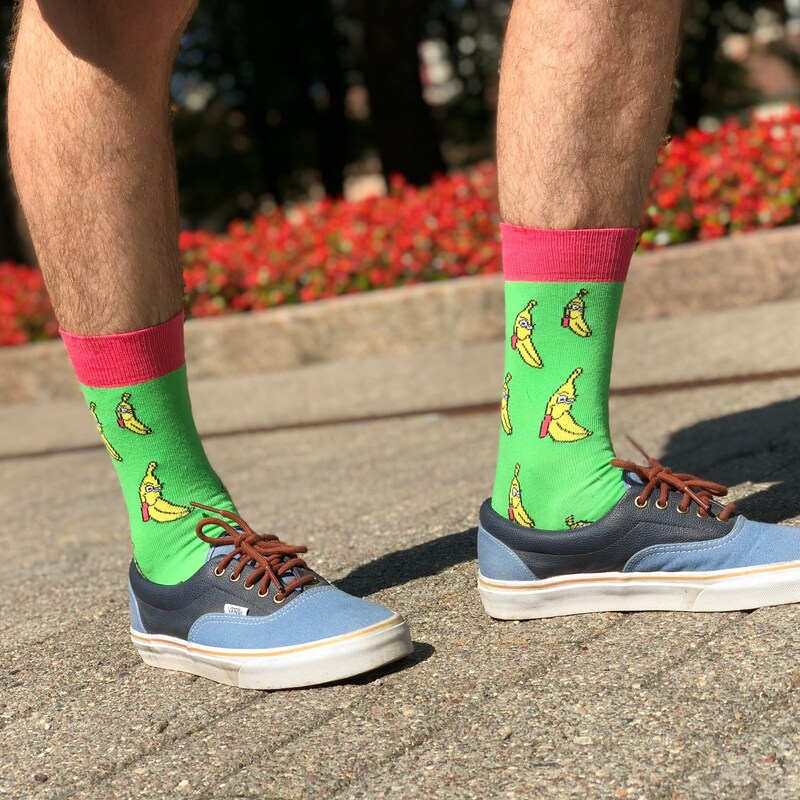 Very funny, very happy colorful socks, because already the crazy banana will make you just smile for all day. 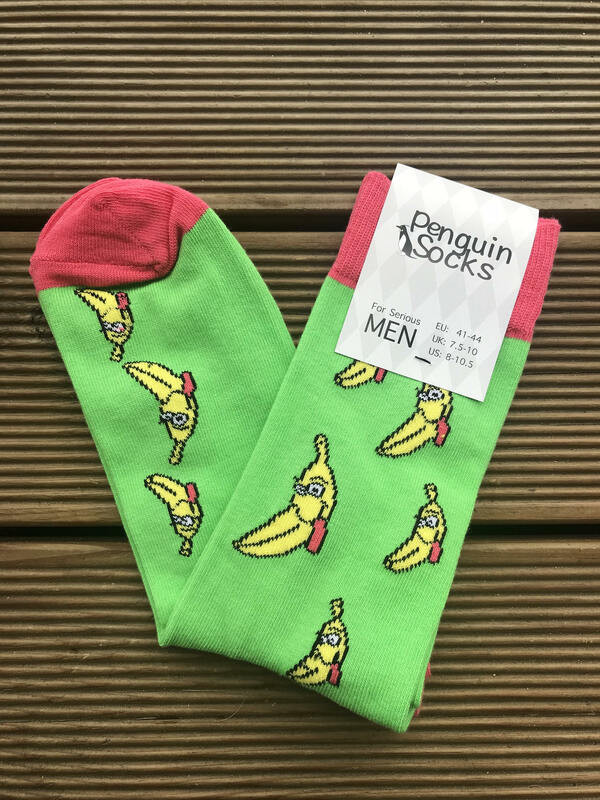 You must to choose these Banana socks. 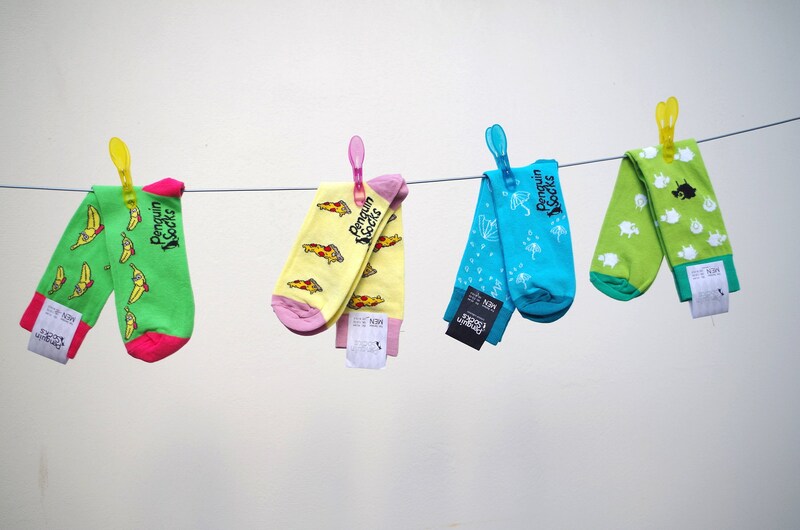 These socks are soft and moulds perfectly to your feet. 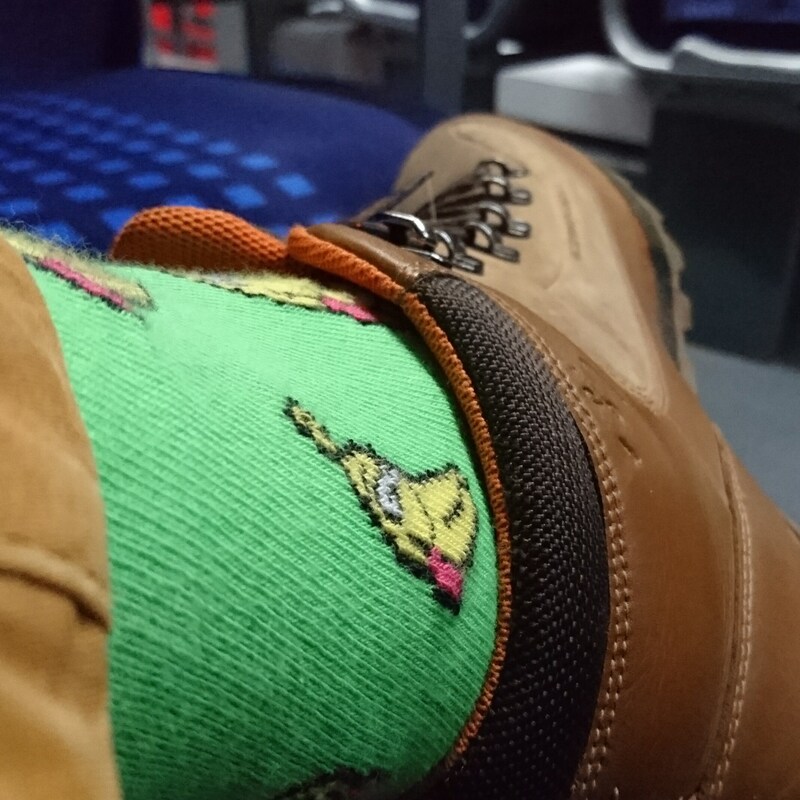 The socks owner will just wanna wear these colorful socks every day.